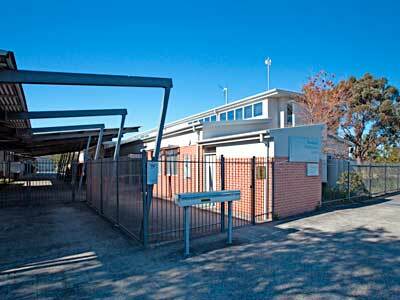 View detailed information on Council-run child care centres, public halls, community centres, meeting rooms, function venues and facilities for local young people & senior citizens. 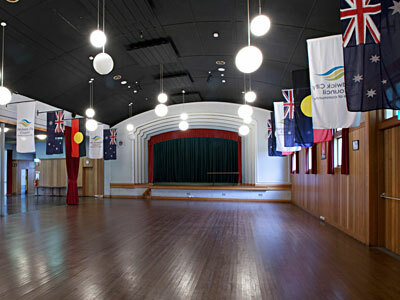 Get detailed information on the community centres, public halls, meeting rooms, function venues, conference centres and facilities for seniors & youth run by Council. 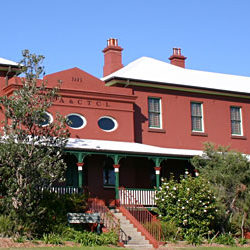 The La Perouse Museum is located in La Perouse and is housed within the historic Cable Station building. Discover stories of the local area through fascinating exhibits. An award-winning venue with grand views over the sandstone cliffs and sparkling waters of Little Bay. 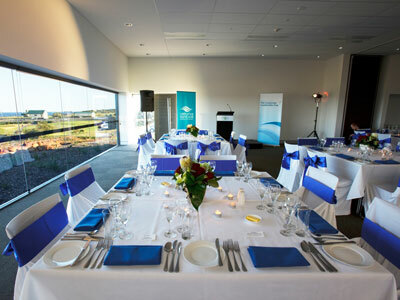 It's perfect for weddings, corporate functions or exhibitions. 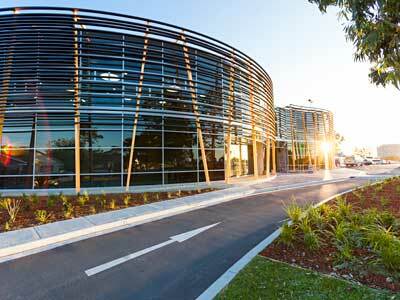 A modern building with leading sustainability features located next to a children's playground and Randwick Environmental Park. It's for hire to community groups. 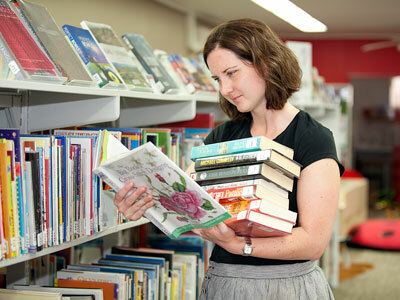 Explore our three libraries located in Randwick, Maroubra and Malabar. 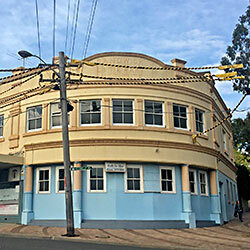 The Randwick Literary Institute located at 60 Clovelly Road, Randwick is a popular multi-roomed community centre. 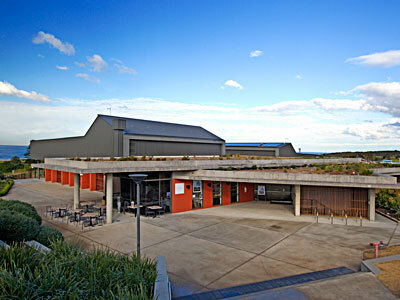 Find out about Barrett House, Moverly Children's Centre, DRLC, La Perouse Museum, Council's nursery and Recycling Centre.